We at 4G Internet have spent considerable time testing and selecting the 4G equipment that we supply. We've worked closely with some of the biggest brands in networking and antennas to ensure that we deliver the best possible service to our 4G broadband customers. Read on for more information on our market-leading 4G broadand WiFi routers and external antennas and the pricing for each component part. At the heart of our 4G equipment set is a combined 4G modem and Dual Band WiFi router from either TP Link or ASUS, both global market leaders in networking. These clever and robust devices fully integrate the functions of a 4G modem, capable of operating at up to 150 Mbps download speeds and a WiFi router, again capable of delivering wireless coverage at up to 300 Mbps around your property. Unlike other ISPs, we don't skimp when it comes to choosing the equipment we provide. That's why we've only selected routers with Dual Band WiFi technology built in from true market-leading brands. This means that when it comes to WiFi, your router will be operating on both the 2.4Ghz and 5Ghz band, meaning that both WiFi performance and WiFi coverage within your property are maximised. With its inbuilt SIM card slot ready to take any 4G data-enabled SIM and offering several ethernet ports for wired connections as well as WiFi, our supplied 4G modem / WiFi router will have you up and running on a fast and stable 4G service in next to no time. 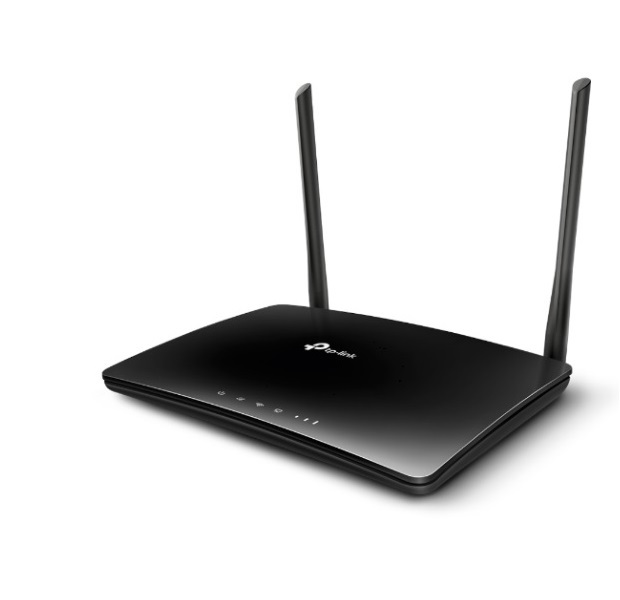 Normally we'd connect your 4G broadband router to an external antenna (see below). 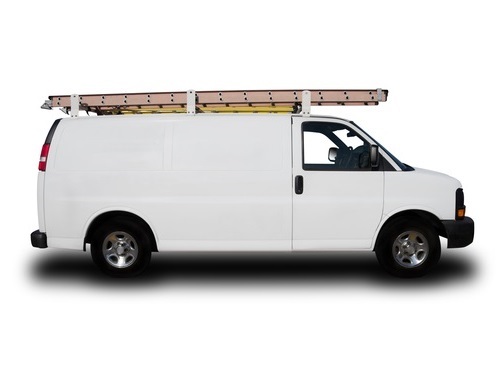 But if you're in a location reported by the networks as having "good indoor coverage", then our 4G router's own antennas will happily connect you to our 4G broadband service and that's all the equipment you'll need! Founded in 1996, TP-Link is a global provider of reliable networking devices and accessories, involved in all aspects of everyday life. The company is consistently ranked by analyst firm IDC as the No. 1 global provider of WiFi and broadband customer premises equipment, supplying product solutions to more than 120 countries and serving hundreds of millions of people worldwide. ASUS is best known for its highest quality PC, graphics and networking technology solutions. With a global workforce that includes more than 5,000 R&D engineers, ASUS leads the industry through cutting-edge innovation and design. ASUS won over 4,500 international awards in 2017 and is consistently named among the World’s Most Admired Companies by Fortune Magazine. At 4G Internet our aim is to deliver the highest performing and most stable broadband service possible for our customers. That's why we've carefully selected high-gain and directional external 4G antennas from market-leading manufacturers Panorama and Poynting. Again, there's a very good reason that we've chosen to supply best-of-breed antennas. Unlike weaker, lower gain omnidirectional solutions deployed by other providers, the external 4G antennas we've chosen offer a maximum 9dBi signal gain - that's over three times more than standard external antennas. 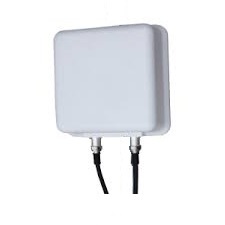 This means that, even in areas where the 4G networks state that they only offer "outdoor coverage", once aligned correctly, our antenna solutions will latch onto an available 4G signal and considerably amplify it, before delivering it to the 4G modem/router inside your property. The antennas themselves are small and unobtrusive - measuring just 10 inches by 10 inches. It's worth highlighting that, in order not to lose any signal strength through impedance, the maximum allowable cabling distance between the external 4G antenna and the internal 4G modem/router is 5 metres. With several decades of the highest quality innovation, design and manufacture, both Panorama and Poynting have firmly established themselves as world-class suppliers of market-leading integrated antenna solutions, specialising in producing antennas for all types of high speed wireless data applications, such as 4G. Because our sister division has been installing alternate broadband solutions in some of the most rural and remote locations all across the UK for well over 15 years, we have already got fully trained and professional installation resources in place offering coverage of the entire country - including all of Wales, Scotland and Northern Ireland, as well as England. This means that, once you've placed your order with us, we should be able to get you up and running on our fast and robust 4G broadband service in just a matter of a couple of weeks or so. There really is no longer any need for you to wait to have good internet connectivity. 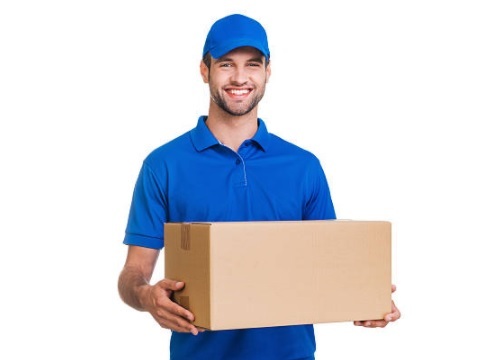 Once your order has been placed with us, we should be able to despatch your 4G broadband WiFi router and external antenna directly to your installation address to arrive within a couple of days. This means that everything will be at your premises and ready for our professional installers to install and set up for you, ensuring that you'll be connected to our fast and stable 4G broadband service with the minimum of delay. And we'll only charge £10 inc VAT for delivery. The only other one-time set-up charge that you need to be aware of is our standard account opening charge, which is set at £40 inc VAT. So as you'll see from the above, the maximum costs of getting fully installed, set up and started on our 4G broadband service will only amount to £380 inc VAT - and of course, if you're entitled to a government subsidy, all of those start-up costs will be covered! To find out about the availability of regional and central government subsidy schemes, please click here. ** Remember - if you're in a location with a strong 4G signal, you may not even need an external antenna - and because it's so easy to set up our 4G modem/Wifi router, you won't need our installation service either! So your start-up costs could be as low as £150 inc VAT! Please note that the installation of an external 4G antenna is mandatory if equipment is supplied under any Government subsidy scheme.